Mumbai-based online travel platform Cleartrip has laid off close to 100 employees from its hotel booking, flight booking and other functions as it focuses on growth in the Middle East market, according to a media report. 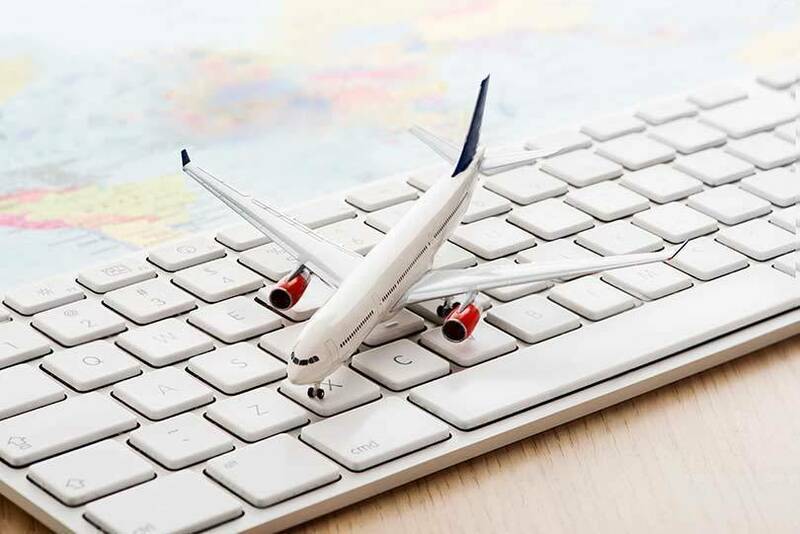 According to The Economic Times, which cited multiple people it did not name, the move was a result of lukewarm business on the portal and declining market share in India where the combined entity of MakeMyTrip and Ibibo as well as Yatra dominate the online travel agency (OTA) market. Employees have been laid off across the Mumbai, Gurugram and Bengaluru offices and Cleartrip is looking to move its core functions to West Asia, the report added. The company, which employs close to 1,000 people, did not respond to specific email queries sent by TechCircle. However, the report cited Cleartrip as saying that its headcount had increased more than 25% over the past six months and that it was committed to driving growth in India. In an interview with TechCircle earlier this year, Cleartrip co-founder Crighton said that the company occupied 18-20% of the OTA market share in India. The company entered the Middle East and North Africa (MENA) market after it acquired Saudi-Arabia based Flyin in June this year. With this deal, the firm expects 40% of its revenues to come from its international business. Cleartrip had reported revenue of Rs 320 crore for the financial year ending March 2018, up 17% over the previous year, while its losses stood at Rs 62 crore, nearly on par with the previous year’s figure at Rs 65 crore. Local competition has heated up in India's OTA segment. Apart from MakeMyTrip and Yatra, US-based Ebix through its acquisition of Via has also entered the market. Horizontal e-commerce players such as Flipkart have also entered the segment through tie-ups with the vertical players, posing a further challenge to Cleartrip’s India market share. Besides, companies like Paytm also offer travel services on their platform. Cleartrip has thus far raised close to $70 million in funding from multiple investors including Concur Technologies, Draper Fisher Jurvetson, DAG Ventures and Gund Investment Corporation.